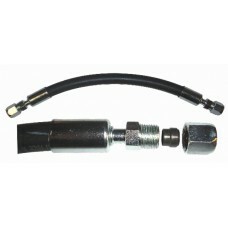 This line repair kit is used to bypass a bad section of tube generally on vehicles with rear.. 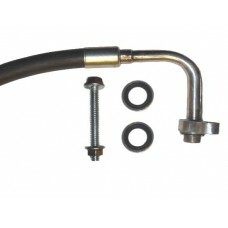 This line repair kit is used to bypass a bad section of tube generally on vehicles with rear air .. 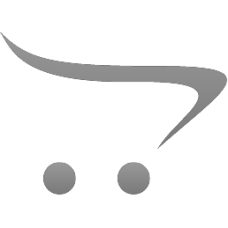 This line repair kit is typically used on foreign vehicles to bypass a bad section of tube genera.. Typically used on foreign vehicles, this line repair kit is used to bypass a bad section of tube ..
1/2" aluminum tube line splice..
UPGRADE your vehicle to a complete RUBBER line replacement set!! LOW SIDE ONLYNO need to lift ..